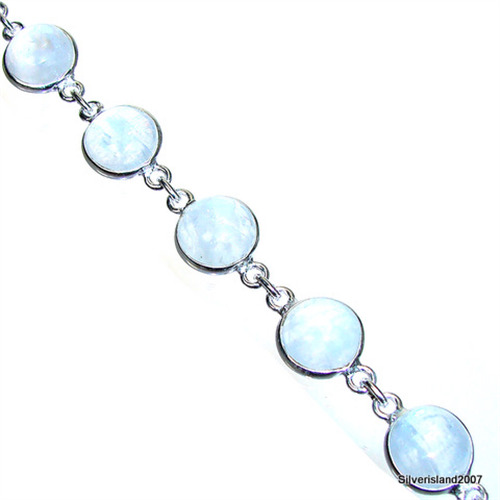 I was given the instructions from my son in law to buy moonstone earrings for his wife for christmas. 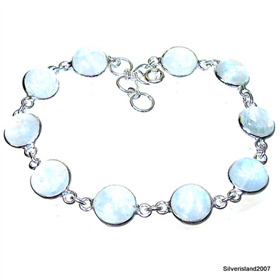 I googled moonstone jewellery and your site came up. I ordered a set of earrings and pendant and was quite surprised at the price and even more so at the discount. The parcel arrived timeously but I do not know enough about the gem quality so I cannot give a 5 for quality but to me it looked superb.